It is the most visited monument in the world... 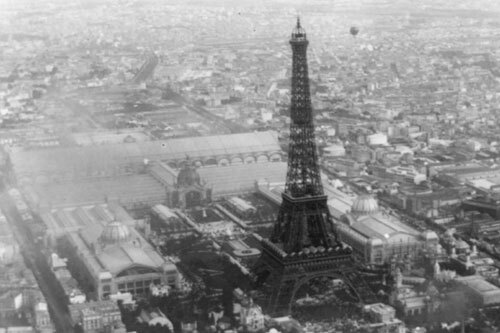 Initially built to celebrate the centenary of the French Revolution, the tower was erected at the Exposition Universelle of 1889 (World’s Fair) held in Paris. Since then the Eiffel tower has become a universal symbol of France and one of the most recognizable structures in the world.